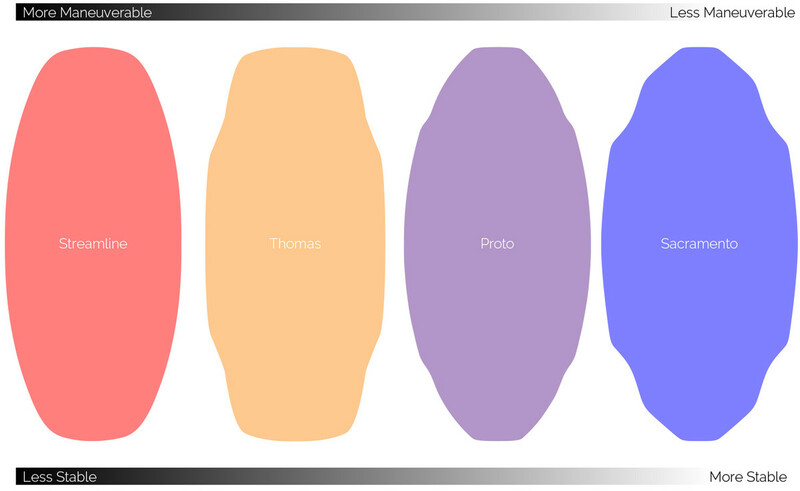 Choosing the right shape, size, and flex is critical to getting the most out of your skimboard. This buyers guide will walk you through the ins and outs of each option so you can make an informed decision and pick the perfect board for you. Streamline: Narrow mid section makes for a maneuverable board that turns well. The large nose and tail combined with the gently curving rails allows this shape to ollie well and spin flat. Best for bank slides, ollies, speed runs, small waves. Thomas: This shape falls between the streamline and the proto. A wide mid section and side cuts offer increased stability and straight tracking. The wide nose and tail are borrowed from the streamline to provide extra pop for ollies and more control in blunt slides. Proto: The proto’s side cuts, wide waist, and narrow nose and tail provide the perfect middle ground between maneuverability and stability. A team favorite for everything form technical tricks to long rides and bank slides. Raza: Adapted from the Sacramento shape to offer slightly more maneuverability and lighter swing weight at the nose and tail. This board is tuned for the most technical tricks and maximum pop. Sacramento: The extra wide waist and profile of this board are designed to increase speed over the water, pop, and control. Double side cuts help straight tracking and effortless pop. This shape is ideal for technical flatland tricks and jibs. Size and flex are a critical decisions when finding the right board for you. Like ying and yang, peanut butter and jelly, and any other delicate balance there is no absolute right answer, you need to determine your personal preference between flex, weight, and physical size and find the right board for you. Flexibility (layup): The “layup” (physical materials) that give a board it’s structure combined with the shape profile of a board determine the amount of flexibility in the deck. Boards with more flex are generally lighter in weight and easier to trim, but can be more difficult to ride and less responsive / stable for technical tricks. Size: Each shape we offer comes in multiple variations of length and width. Larger boards offer more skimmable surface area but also increase the weight of the board. Smaller boards are light and easier to pop but can be difficult to control. Make sure to match your weight to our recommendation on our sizing guide. If you are highly experienced you may want to experiment with smaller boards that allow for more technical maneuvers. 3D rocker is biggest innovation in flatland skimboarding has seen for many years. 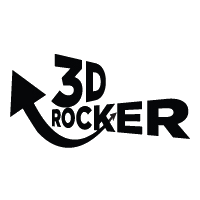 3D rocker implements continuous rocker from tip to tail, and side to side "taco rocker" from rail to rail. Rocker in all directions allows your board to spin freely on the water without ever catching an edge. Slide rail, boxes and banks without worrying about digging in. Pop higher and with more control with more the additional leverage that 3D rocker provides. 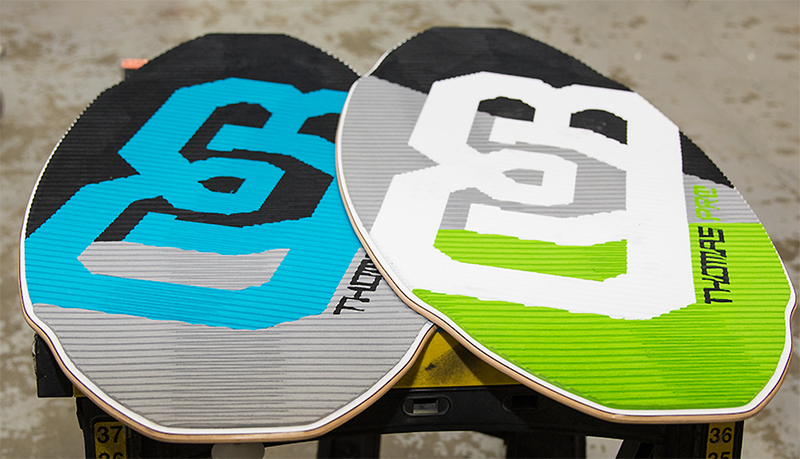 Once you ride 3D rocker you'll never go back to a traditional rocker skimboard. 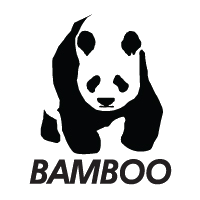 Bamboo is the most eco-friendly material we use. Bamboo grows fast...on average a plot of land plated with bamboo instead of tree's can produce 20 times more material, and produces 35% more oxygen, improves soil conditions, stops erosion, etc. etc. Bamboo is great for the environment and makes an incredibly hard top sheet for your skimboard. DB Skimboards uses only the highest quality Hard Rock maple veneer. 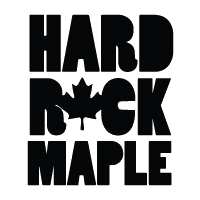 Hard Rock Maple is an extremely hard, and durable veneer. Maple veneer creates incredibly stiff and durable skimboards that are ideal for flatland skimboarding. Unlike many of our competitors who are using Birch, Mahogany, or even hardware store plywood in their layups, we make sure only the best, thinly sliced veneer is making it into your board. 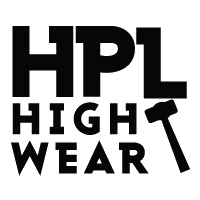 HPL bases provide the best sliding surfaces for flatland skimboards. These bases are made of tough Melamine resins that slide extremely fast over sand, PVC, and whatever else you will be riding over. These bases are the best line of defense against, sand, rocks, shells, and all the other base eating elements that exist on the beach. Precision lamination. Boards marked with the precision lamination label are produced in-house, (MADE IN USA!) and are put through DB's strictest quality control. DB does quality control at every stage of the manufacturing process. This means that your board starts with the highest quality veneer, is laminated with precise amounts of glue, heat, and pressure. Every board must meet our most stringent rocker, concave, and flex tolerance standards. DB is known worldwide for it's traction. 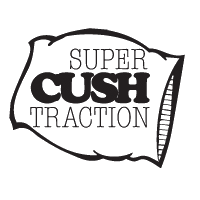 Super Cush Traction gives you grip when you need it, but also allows your feet to move freely around the board. Our foam is cut by CNC into long horizontal bands that give your feet a grippy, cushy footbed for nailing the most challenging tricks. Super Cush allows the rider to stomp landings without worrying about heel bruises. Say goodbye to melting wax and give your heals a much needed vacation. These guides are meant to be a recommendation but not the rule. There are plenty of special cases and exceptions that may lead you to veer off of our standard recommendations. If you are ever in doubt, make sure to drop us a line via chat, email, or phone.